Spectacular Views of Lake Michigan! Amazing renovated historical home located on 5 Mile Hill with spectacular views of Lake Michigan! 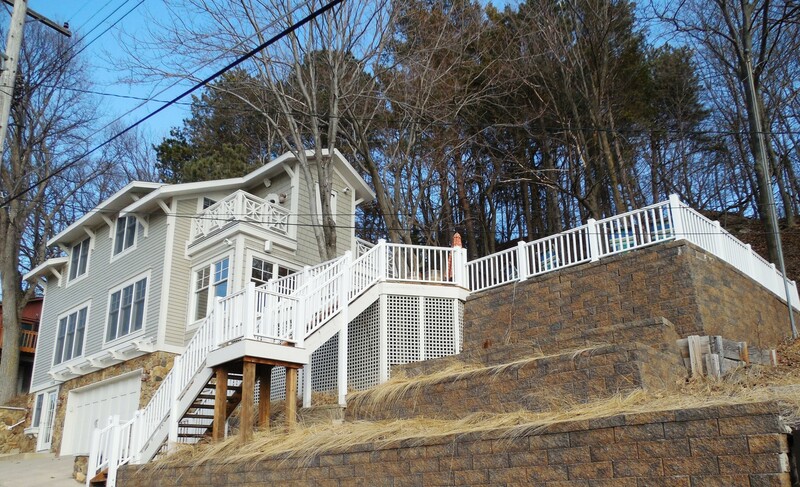 Own a piece of paradise across from Lake Michigan & Grand Haven State Park. Enjoy spectacular views of Lake Michigan and gorgeous sunsets everyday. Walk to the beach or downtown in minutes. This 100 year old home has been completely renovated yet has maintained it's original charm. No expense has been spared in this classic charmer!